Advantages and benefits of hair glue remover and adhesive remover. 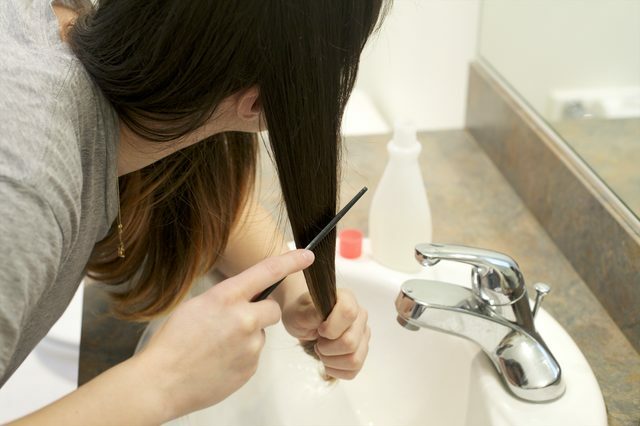 Easy and best method to remove the glue from your hair is to make use of glue remover. There are many products available in today’s market to remove the glue from your hair but they are both expensive and harsh for your hair. Here ways to use hair glue remover and adhesive remover. 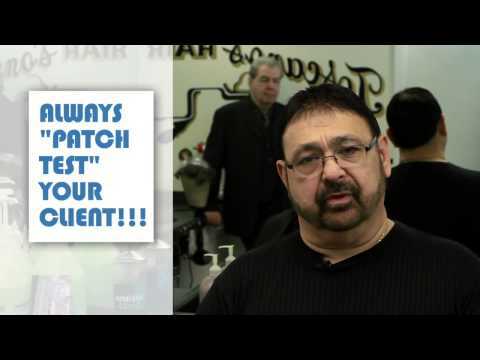 Jimmy " The General" Toscano, takes us through step 3 of the Pro Hair Labs process of full head bonding. Within our respective field we have etched our name as the world leaders in cosmetic bonding, thus leading to thousands of technicians placing their trust in our recommendations and products alike. The Wig was used since the ancient Egyptians time, which made use of human hair and other product like palm leaf fiber and wool to make different Wig Types, whose main purpose was to protect themselves from extreme heat and be free from vermin. It’s quite difficult to have a different hair style for each and every occasion without affecting the hair. To resolve such cases different “Wig Types” were introduced for men hair pieces and hair pieces for women. People prefer to stick to their original supplier rather than try out new one when it comes to their hair requirements. There are many International Hair Company who deal with the requirement of the artificial hair or artificial hair products. Jimmy " The General" Toscano, takes us through step 2 of the Pro Hair Labs process of full head bonding. Since opening its doors in 1994, Pro Hair Labs has strived to research and develop the finest line of hair adhesive products, adhesive residue remover solutions, scalp treatments and shampoos. 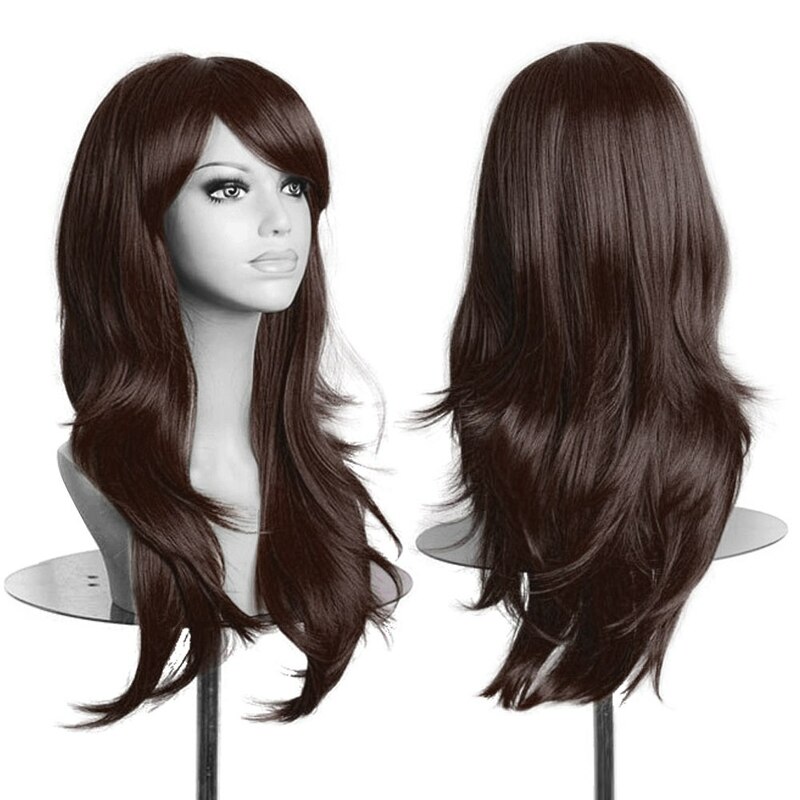 Many international companies who deal with the requirement of the artificial hair or artificial hair products. Hair Club is a place where you go to get your hair restore even surgical hair replacement take place over there. 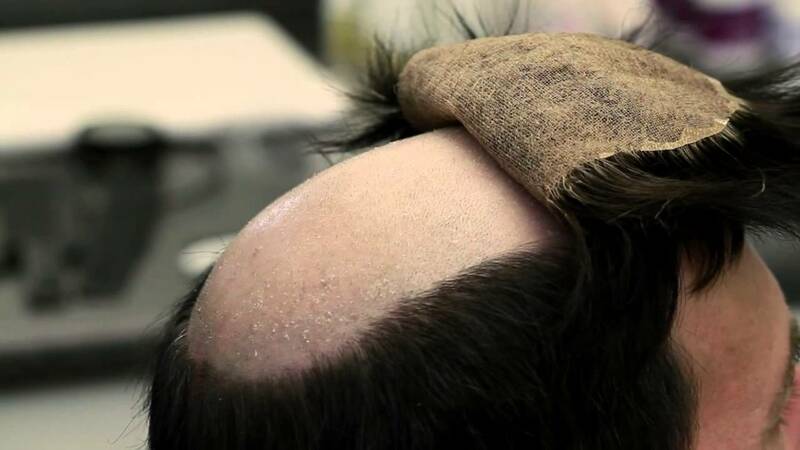 You could always learn how to remove hair glue from scalp skin by making an appointment with your stylist to have the problem fixed. Jimmy " The General" Toscano, takes us through step 1 of the Pro Hair Labs process of full head bonding. 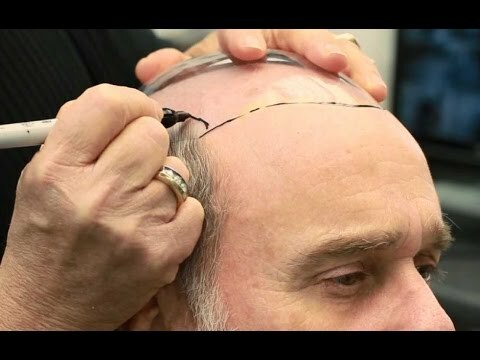 Having spent copious amounts of time and energy studying the human body and its chemistry, we have been able to perfect the “Science Behind Full Head Bonding” in our laboratories.